Tired of the ‘baby stuff runaround’ – frustrated searches for the right size, wasted time waiting in store lines and traffic ? We know there must be a better way! Turning to the convenience of the Internet for help, we were astonished with the lack of online shopping sources in Pakistan. 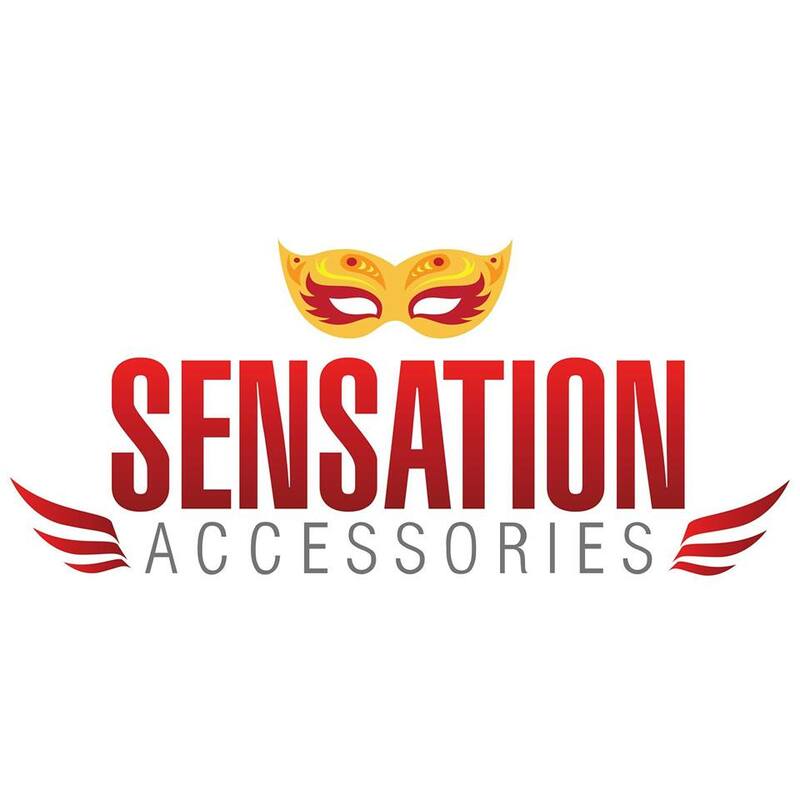 Sensation accessories is an online store of Imported fashion accessories – for babies ,kids, teens and women. To offer the lowest prices moms (and dads!) will find online, along with the convenience of fast, free shipping and the best customer service around. Shipping is free for orders exceeding Rs.1000/-. We ship FAST within 3-5 working days across Pakistan. We work hard to make our prices as competitive as possible, we offer the lowest prices online! We encourage you to compare prices. We sell bulk sizes and cases so you get the best value. Currently we are in Karachi: Al Madni Mall 3rd Floor Shop# T-8 Hyderi Market North Nazimabad Karachi.